Expecting litter I of hungarian vizslas! More info zde. 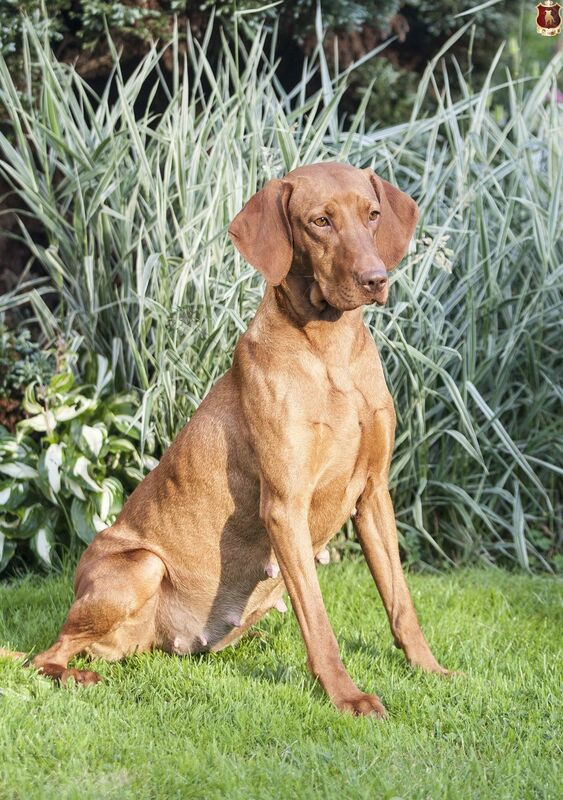 Planning litter J of hungarian vizslas. More info zde! So HSP Kony finally in season and we are looking forward to a trip to Hungary for the mating. We hope that everything will be OK and soon we will know whether the mission was successful. More info about this very interesting connection here. Our Doty was quite "hippo" and about ten days waiting ginger presents. We are looking forward and we hope that puppies from this foreign mating is successful and meets our "pedigree" expectations. Still we are taking reservations out of this litter. More information here. 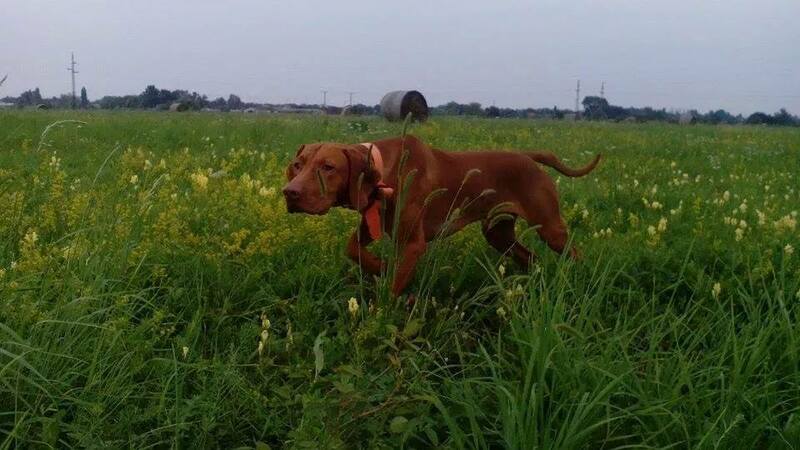 In Italy: Eric C. Vives Bohemia alias Thor - fieldtrial 2°Exc, 1°r.CAC!!! New Champion of Italy! In Poland - Gap Vives Bohemia 2 x excellenet, CAJC and Best of Junior! 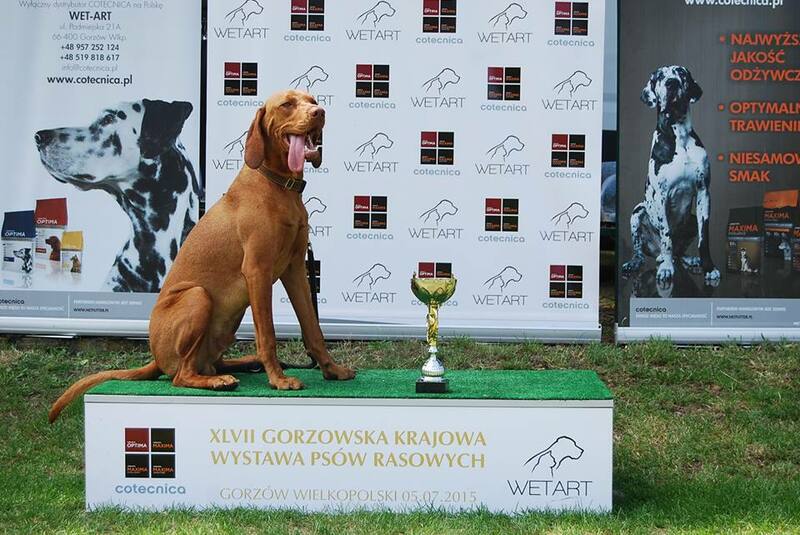 I Sweden Lucas z Panských lesů passed our waterretrieving and trackingtest with 10 out of 10 points. Much to all congratulations and thanks for the great news!